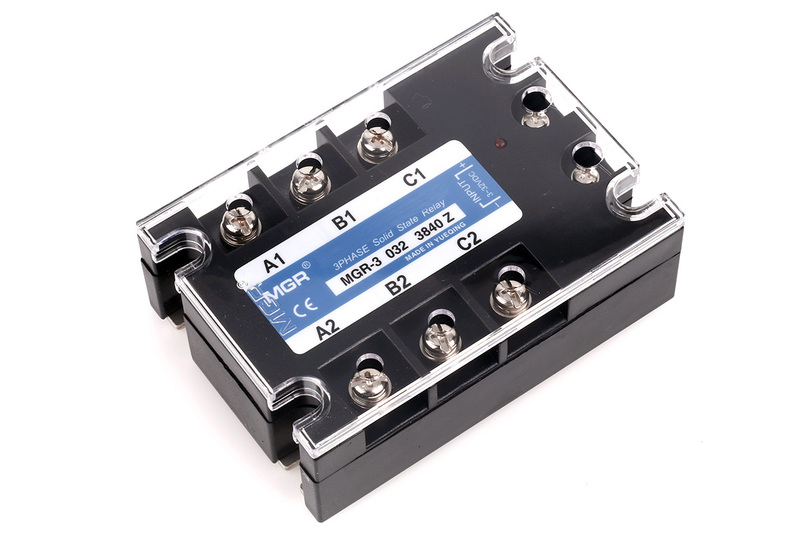 ● The three phase trigger module series integrates the three phase phase-detection circuit, the phase-shift circuit, the control circuit and the trigger circuit. With the support of the three phase synchronous transformer module provided by our company and no requirement for the external circuit or power supply, by the automatic control method or manual control method (i.e. the external potentiometer), multiple pulse signals which can change the conduction angle will be generated to trigger the corresponding components to achieve the purpose of phase-shift and voltage-regulation. ● Three phase trigger module series includes four series: three phase voltage-regulation SCR type phase-shift trigger module (SX-JKA), three phase voltage-regulation TRIAC type phase-shift trigger module (SX-JKT), three phase fully-controlled rectification phase-shift trigger module (SX-JKZ) and three phase half-controlled rectification phase-shift trigger module (SX-JKB). 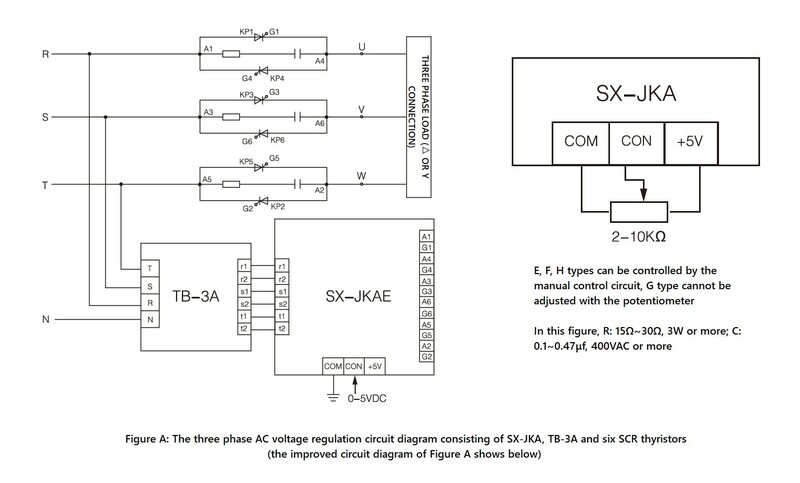 ● According to different control signals, SX-JK can be divided into four types: E, F, G, and H types. The following is the specification model table. 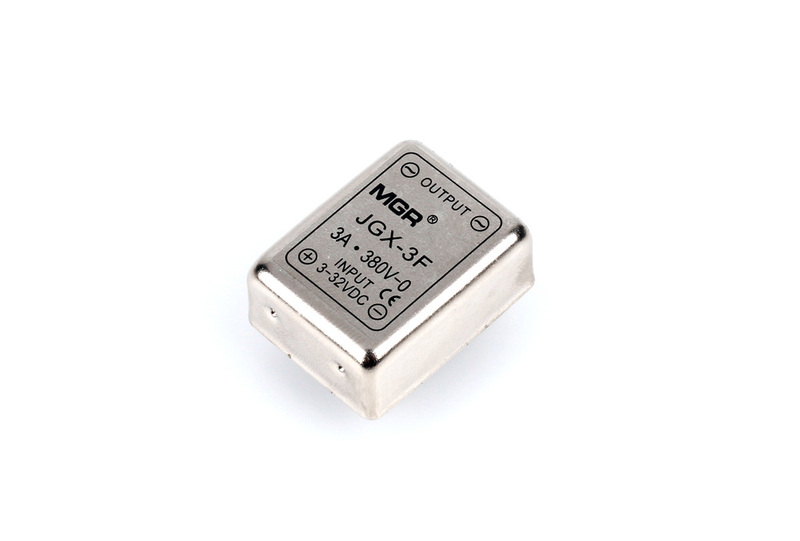 ● With the support of the three phase voltage regulation synchronous transformer module (TB-3A), SX-JKA can continuously adjust the AC output voltage through the circuit composed of three sets of reverse-parallel SCR thyristors. 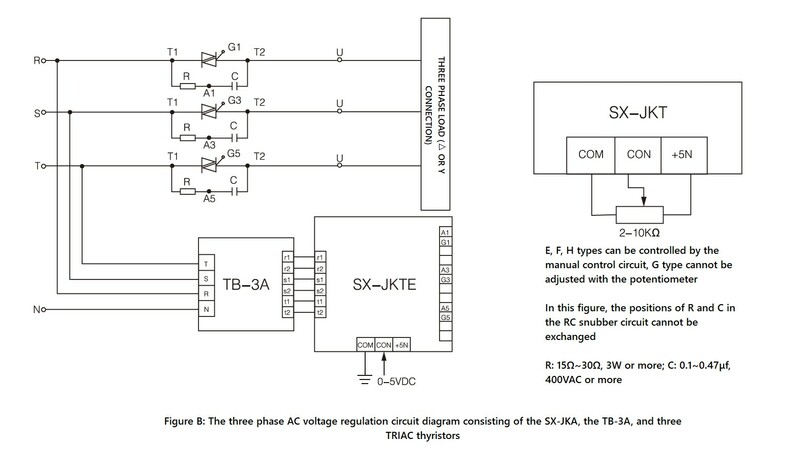 ● With the support of the three phase voltage regulation synchronous transformer module (TB-3A), SX-JKT can continuously adjust the AC output voltage through the circuit composed of three TRIAC thyristors (generally only for the resistive load). 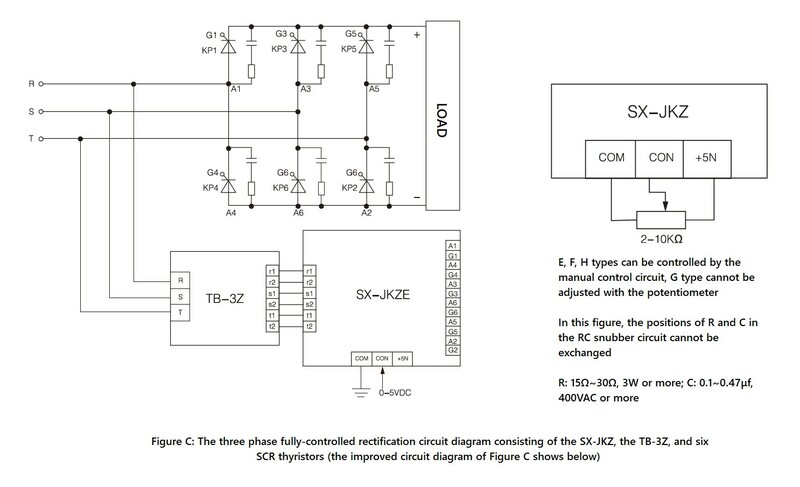 ● With the support of the three phase rectification synchronous transformer module (TB-3Z), SX-JKZ can continuously adjust the AC output voltage of the three phase fully-controlled rectification circuit. 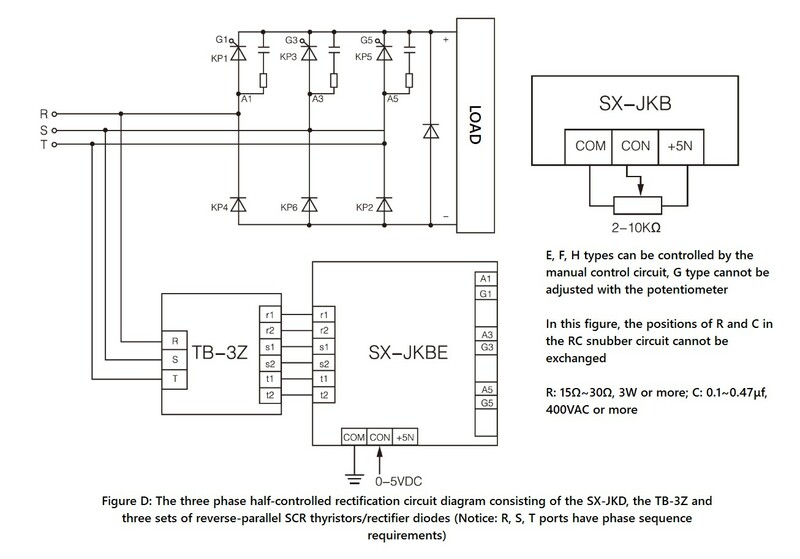 ● With the support of the three phase rectification synchronous transformer module (TB-3Z), SX-JKB can continuously adjust the AC output voltage of the three phase half-controlled rectification circuit. ● The three phase AC voltage regulation circuit has no phase sequence requirements, but the three phase input cables (R, S, T) in the three phase rectifier circuit has phase sequence requirements. 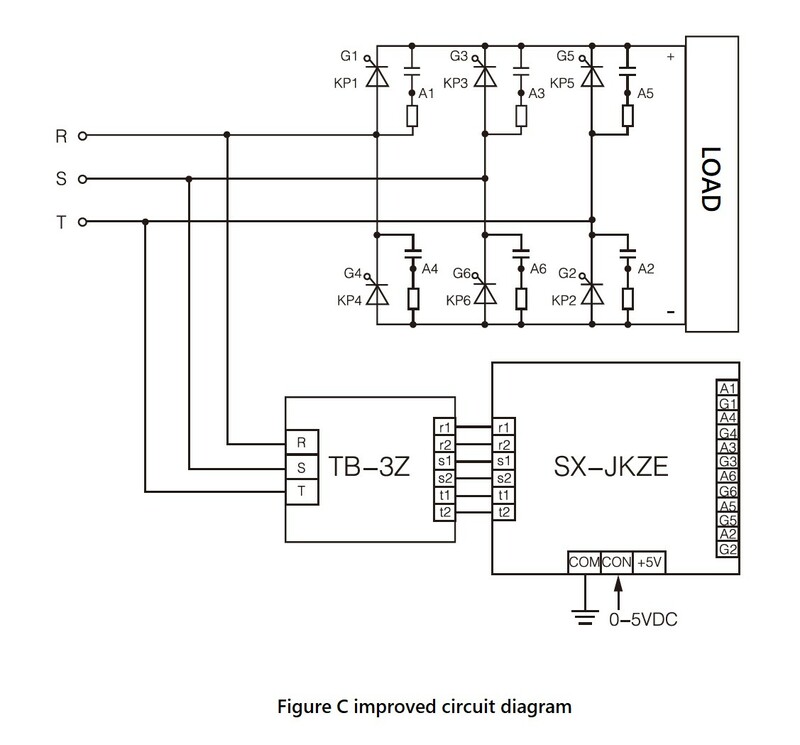 Besides, the input cables and the thyristor (such as R corresponding to the anode of KP1 and the cathode of KP4), the synchronous transformer module and the three phase trigger must be strictly one-to-one correspondence, otherwise the system will not work normally. 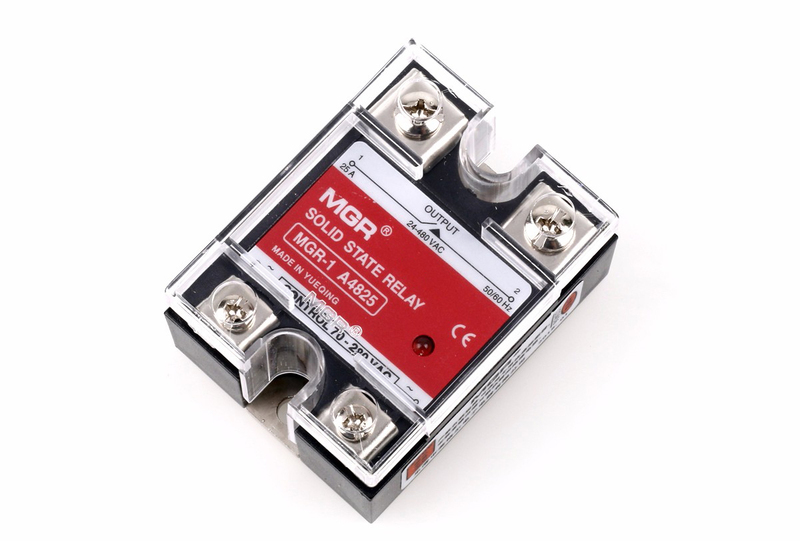 ● The trigger terminals of the three phase trigger (such as A1, G1, ..., A6, G6) adopt the strong current trigger mode, which can trigger any SCR thyristor within 1000A current. 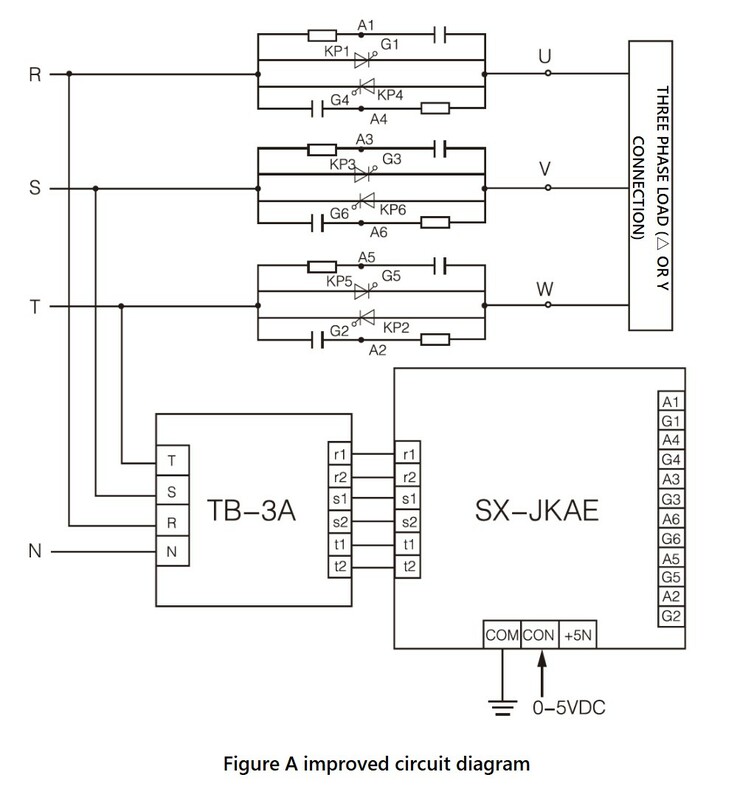 The connection method of the so-called strong current trigger mode is to connect A1 and G1 (corresponding to the anode and gate of KP1) instead of the usual cathode and gate. ● The power grid voltage in the four application circuits (Figures A, B, C, D) must be 380VAC (300~420VAC), 50Hz. 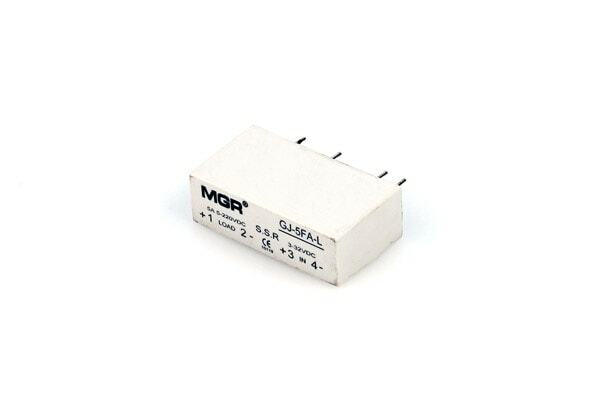 If the module is used in the low voltage application (requires full isolation step-down transformer), customers need to contact us for customization. ● CON must be positive relative to COM, and if the polarity is opposite, the output terminal will be out of control (fully open or fully closed). When the control terminal CON changes from 0V to 5V, the voltage on the AC load can be adjusted from 0V to the maximum value (for resistive loads). 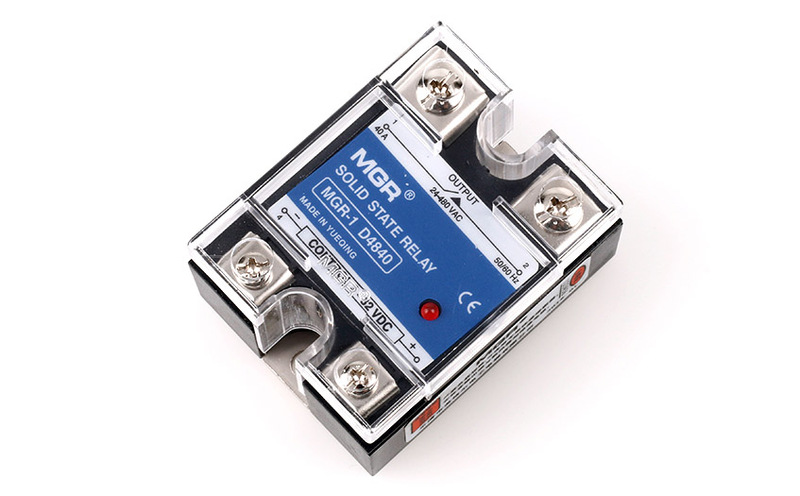 When the control voltage on CON is around 0V~0.8V (Fully-closed Region), the control signal can reliably shut down the output of the module. When the control voltage on CON is around 0.8V~4.6V (Adjustable Region), the conduction angle α decreases linearly from 180° to 0° as the control voltage increases, and the voltage on the AC load increases from 0V to the maximum value. When the control voltage on CON is around 4.6V~5V (Full-open Region), the voltage on the AC load is the maximum value (close to the power grid voltage). 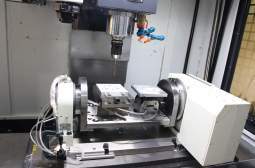 ● The input impedance between CON and COM is divided into E, F and H type (the impedance of these three types are greater than or equal to 30KΩ), and G type (the impedance is 250Ω). The +5V voltage signal is only provided for the manual potentiometer (the selected resistance is between 2~10KΩ), not for other uses. Note: The G type (4~20mA as control signal) cannot be manually adjusted by the potentiometer, so the +5V port is useless for the G type. 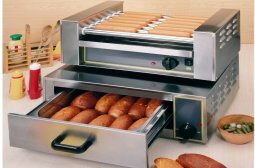 ● The power of the three phase load should be balanced. When the load uses the Y-connection method, the center point Y can be connected or not connected to the neutral line. 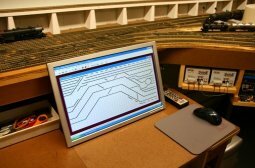 However, the high-order harmonic interference to the power grid when connected to the neutral line is larger than that when not connected to the neutral line. The N line on the synchronous transformer TB-3A must be reliably connected to the earth ground (the neutral line). ● In the three phase rectifier circuit, when the output terminal of the module is connected in parallel with an electrolytic capacitor to filter, the voltage across the capacitor cannot be abruptly changed, so in this high-voltage and large-capacity case, the thyristor will be damaged due to overcurrent. Therefore, before the module is powered on, it must ensure that the voltage on the control terminal CON is 0V, and after power-on, the voltage on the control terminal CON must be gradually increased from 0V to ensure the minimum surge current of the capacitor. ● The speed control of the three phase AC asynchronous motor should be adjusted by the frequency converter, while the three phase voltage regulation module can only be applied to fan motors and pump motors where the requirements are not high. 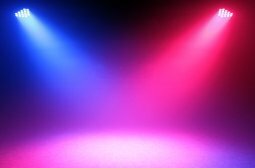 For the soft start of the three phase motors, the voltage/current closed-loop control system should be used. 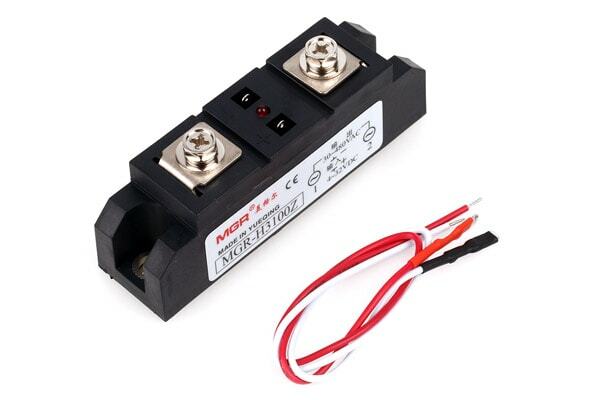 ● The performance of the weak current part of the three phase trigger module is stable and reliable, and the consistency of the six channels (or three channels) trigger is also very good.However, the three phase trigger module adopts the strong current trigger mode, so if any thyristor in the main circuit malfunctions (the gate is damaged) and cannot be triggered, the corresponding trigger terminal on the three phase trigger module will be easily damaged. This is the main deficiency of this module. ● In the main circuit, an RC snubber circuit must be added between the anode and the cathode of the thyristor for protection. 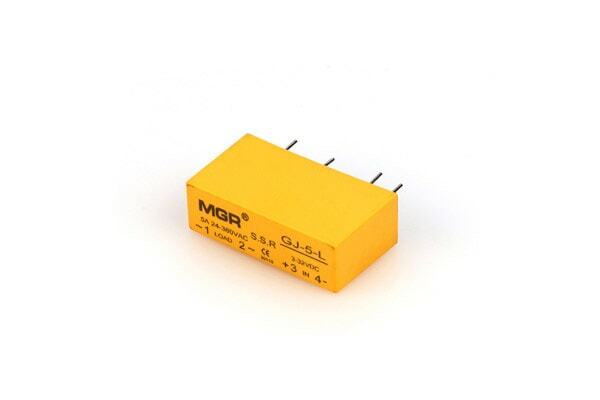 The resistance of the RC circuit is generally 15~30Ω, 3W or more, and the capacitance is 0.1~0.47μf, 400VAC or more. 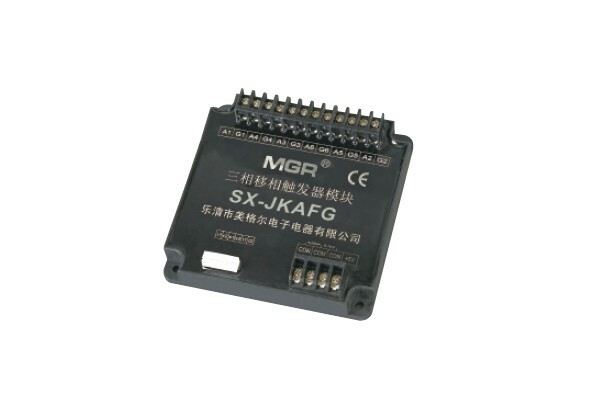 ● SX-JKA, SX-JKT, SX-JKZ, SX-JKB, TB-3A, and TB-3Z generate very little heat and do not need to be mounted on a heat sink. 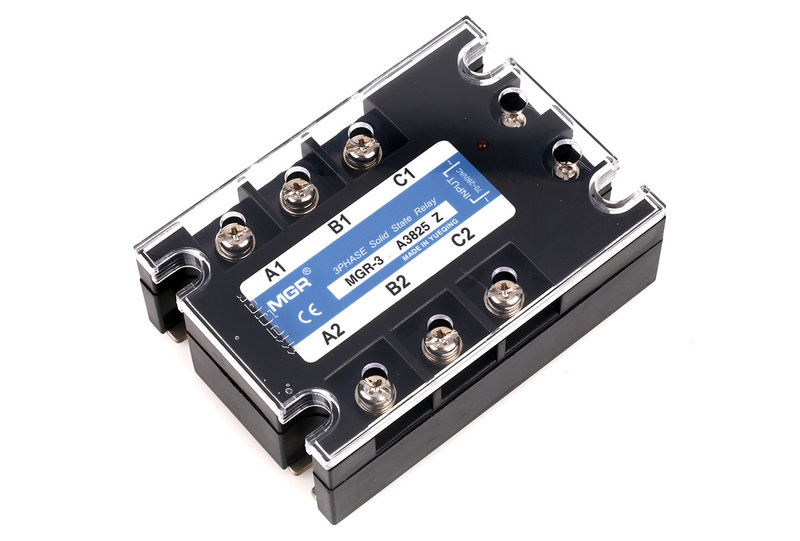 ● The synchronous transformer is sold together with three phase trigger module.